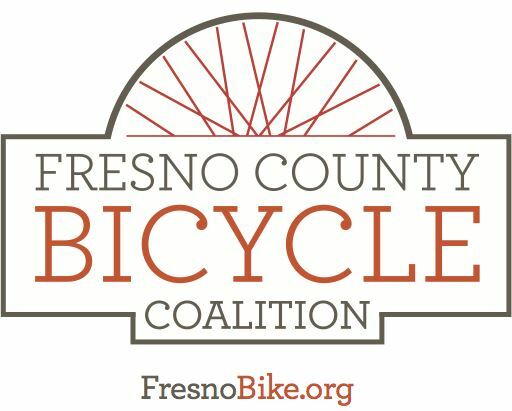 The City of Fresno has announced plans for this year’s “Bike Through History,” which will be held on Saturday, Nov. 8, from 9 a.m. to noon. The event will feature a 6-mile round-trip ride along Huntington Boulevard and down through the South Van Ness Industrial District. The ride will begin at the 1894 Old Fresno Water Tower (HP#001/National Register of Historic Places), 2444 Fresno Street. 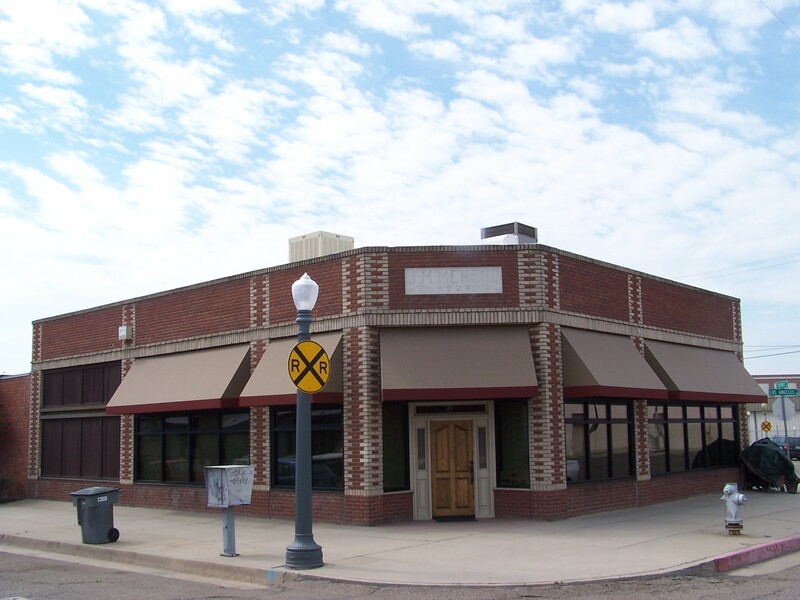 From the Water Tower groups of 20 will be led on a route which will include stops at several historic buildings. 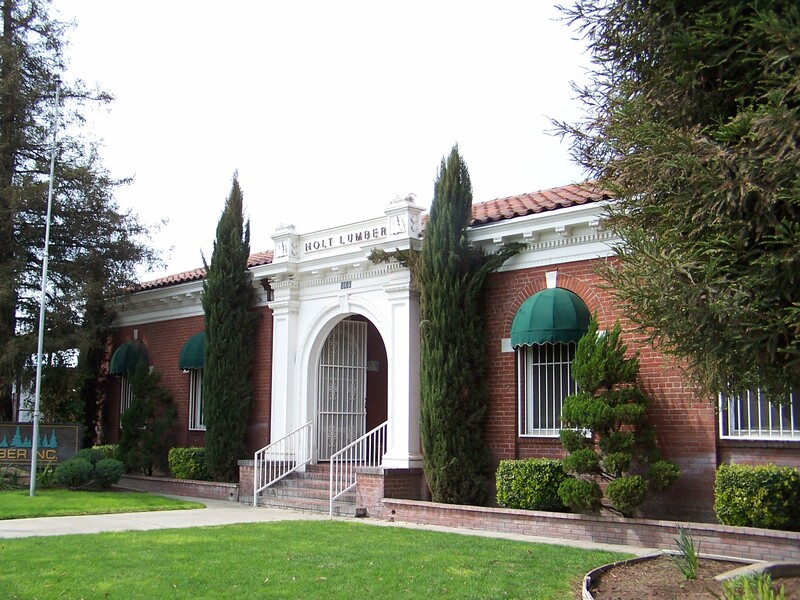 Stops along the way include a tour of the first home constructed on Huntington Boulevard, the Dr. Oliver Howard Home (1914), a brief tour through the offices of the Fresno Brewing Company (1907), a photo op at the Van Ness Gate Entrance (1925) and a final stop and optional walking tour at several buildings at “Five Corners” (Cherry and Los Angeles). Volunteer docents and/or property owners will be available at each location to give a brief history of the site. Click the up arrow at the top left of the photo below to click through bike-view photos of the course one at a time, or grab the photo with a mouse click and drag down to zoom through a bike-through.